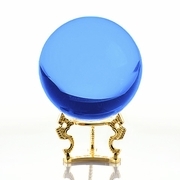 Aqua crystal ball is not only beautiful, but may even be nurturing and rounding to the spirit. Aqua is considered to be very soothing, especially during times when life is chaotic. This high quality globe features a reconciled base and is an exquisite addition for any room. 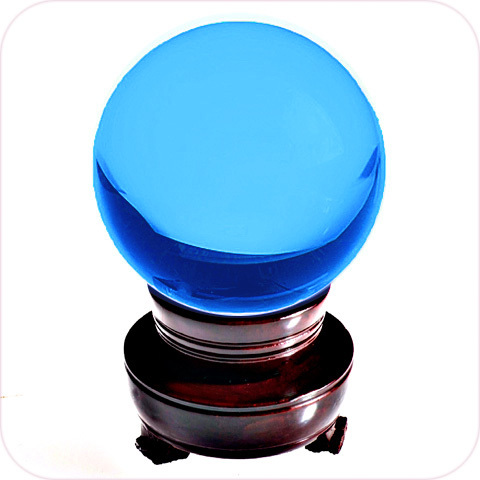 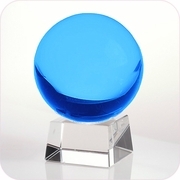 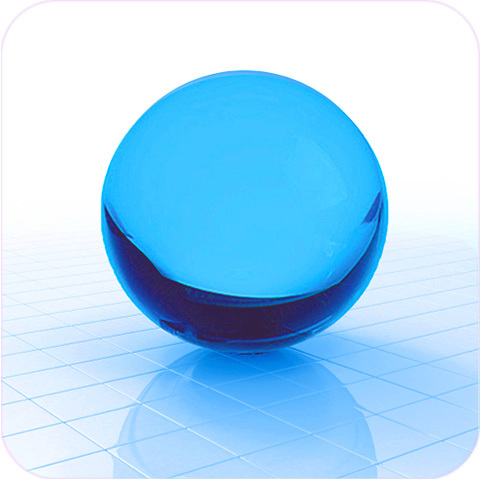 Aqua Crystal Ball (XXL) with FREE Wooden Stand and Gift Package. 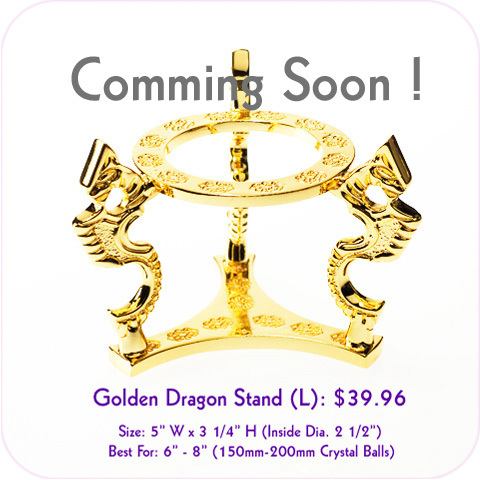 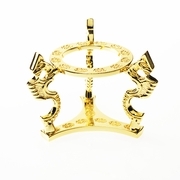 Clear Crystal Stand: $19.96, Gold Plated Stand (L): $39.96 (See Accessories). 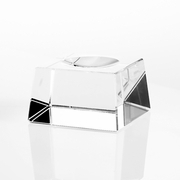 Size: 6"(150mm) Dia. 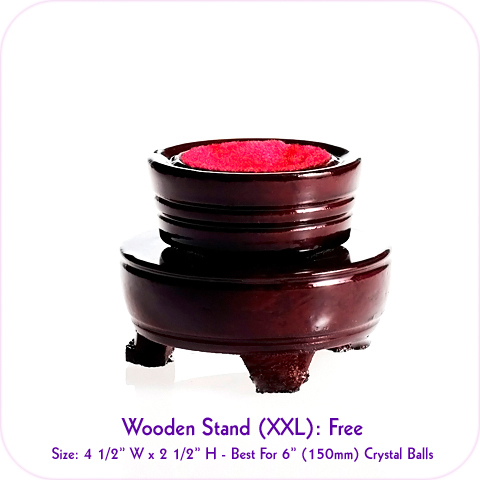 X 8 1/2"H; Ship-weight: 15 lb.